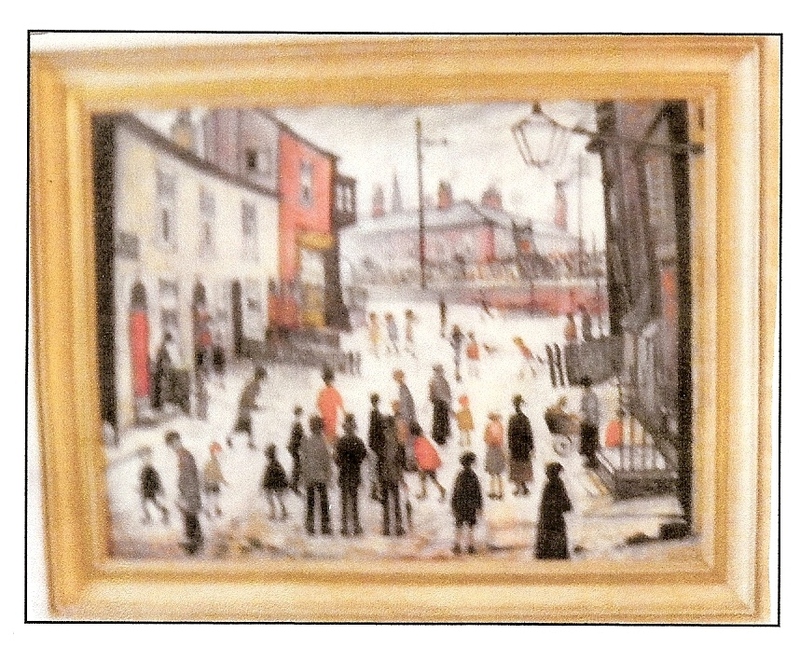 A typical example of L.S.Lowry’s art illustrating conditions of his time, in a period where living standards were poor. Southampton Art Gallery has an example of his work- ‘The Floating Bridge,’ the subject no longer operates across the River Itchen between Southampton & the Woolston community to the east. Illustration from retirement gift. L.S.Lowry-born in Manchester in 1887. Died-Glossop-27th. February 1976 -aged 88. 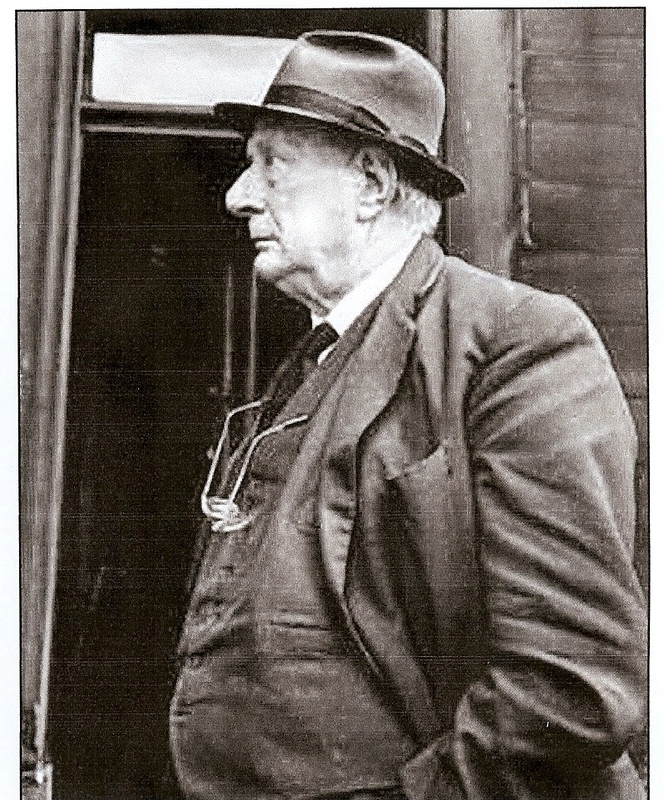 L.S.Lowry-artist-1887 to 1976-aged 88 years. OK. any queries? Let me have your email for contact.